Last week I was in a store with my friend when I laid eyes on a beautiful cardboard house with colorful detailed drawings on it. 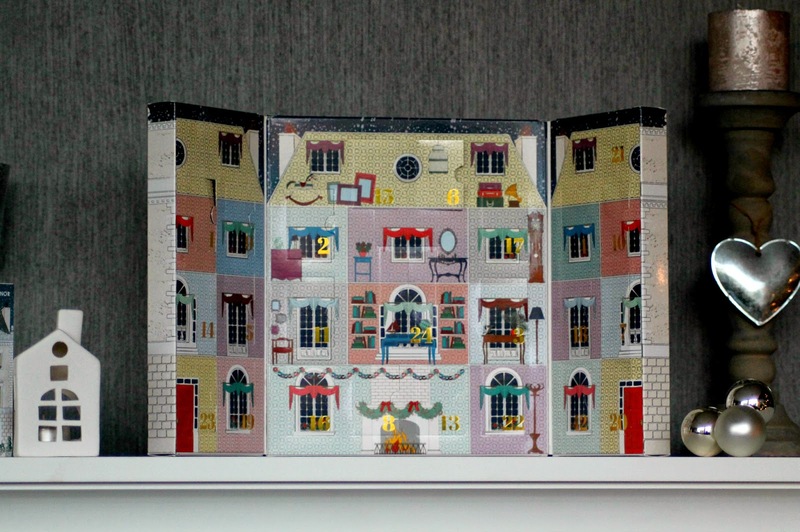 My curiosity took over and I opened it to find out what it was: an Advent Calendar filled with nail polishes! 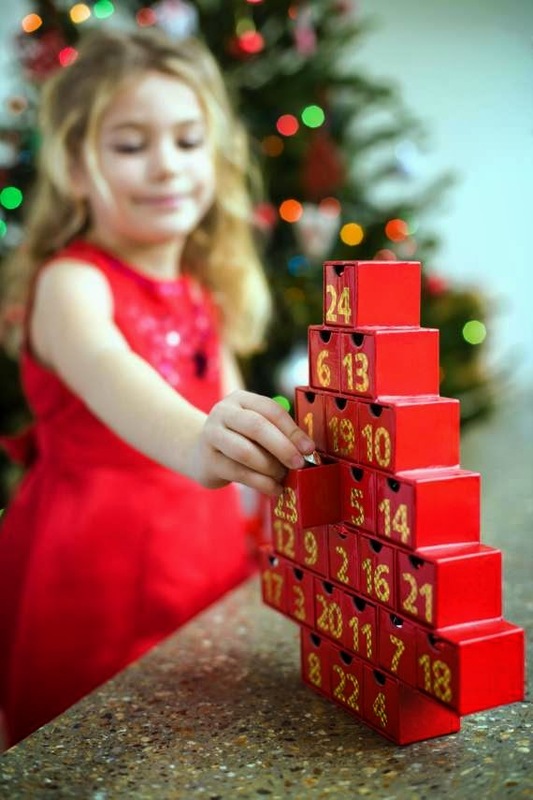 When I was a little girl I got an Advent Calendar from my mom and dad so I could count the days till Christmas and my birthday which is on the 27th of December. The impatient little kid that I was, didn't bother waiting and I opened more than one window at a time. Starting my day with a little piece of chocolate was completely normal to me. 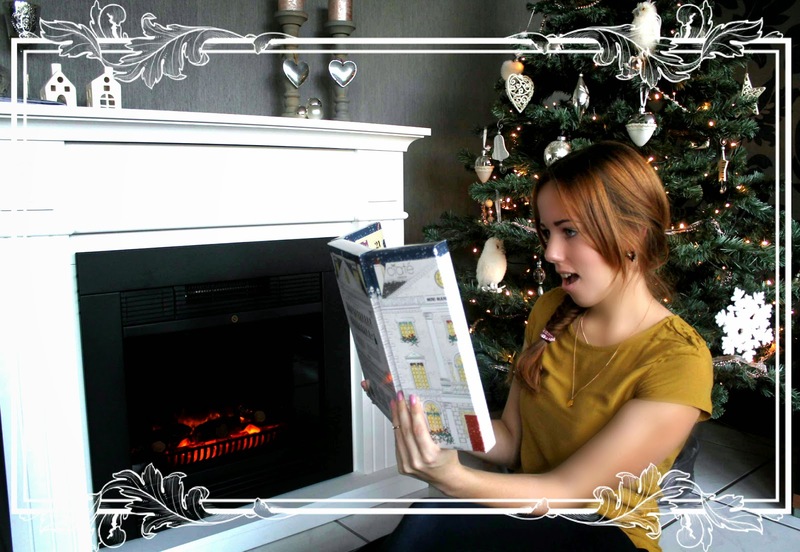 Even though this Advent Calendar doesn't contain any chocolate, it was still love at first sight ;). But seeing that it was already halfway December I put it back on the shelves. 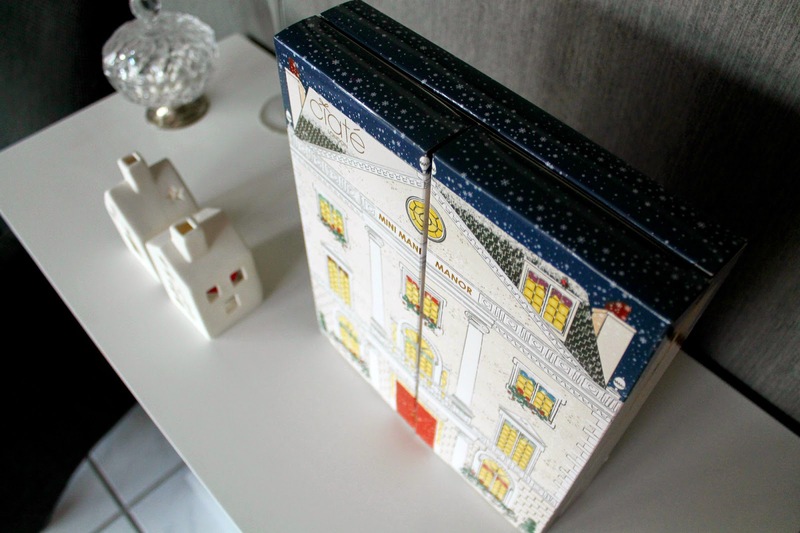 Later at home I did some research and I found out that Ciaté came out with the first edition called the Mini Mani Advent Calender last year. 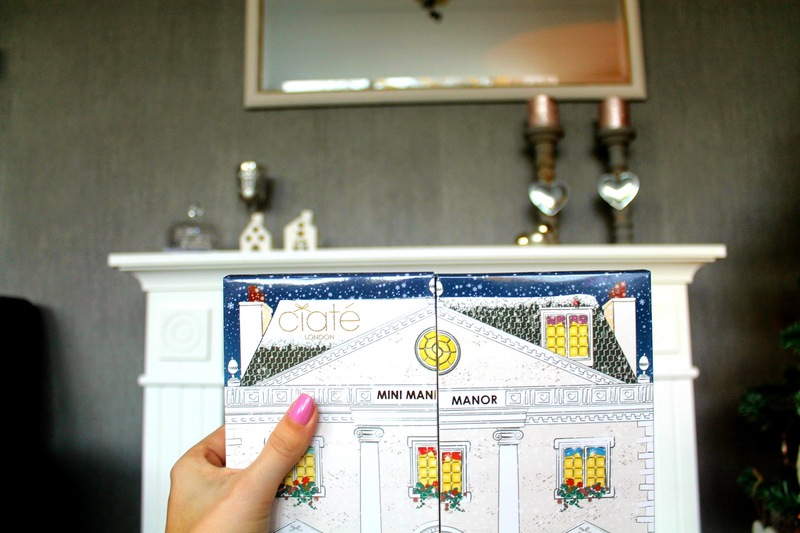 I couldn't stop thinking about it so I went back this week and got myself the Mini Mani Manor advent calender by Ciaté! The lady in the store automatically assumed it was a gift and I let her!! But you know what? It is okay to treat yourself on something you absolutely love! I must say that it is truly wonderful to start each morning in the month of December opening a little window to find a different shade of nail polish. On the back of the manor they already tell you which colors are inside the calendar but I didn't give myself time to look at that because I don't want to spoil my own surprises, haha. I think Ciaté should be more mysterious about the content. 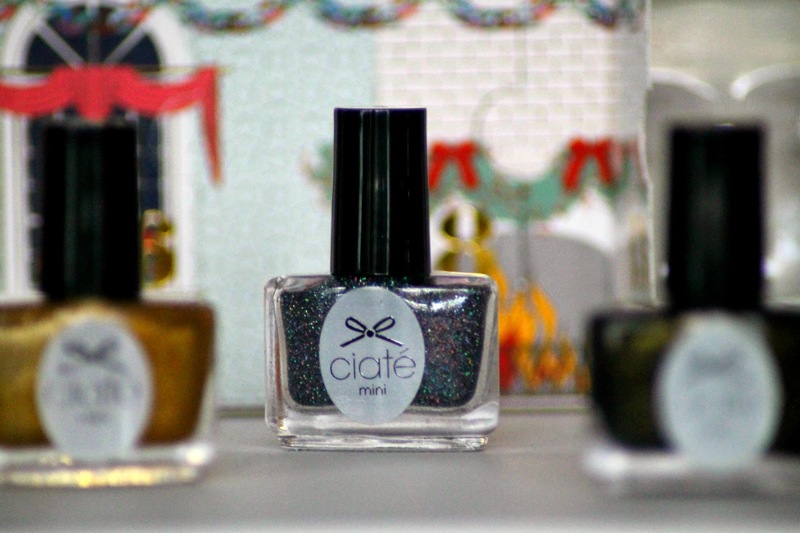 Ciaté’s most popular shades/textures in miniature bottles of 5ml each, one exclusive full size or festive nail transfers. 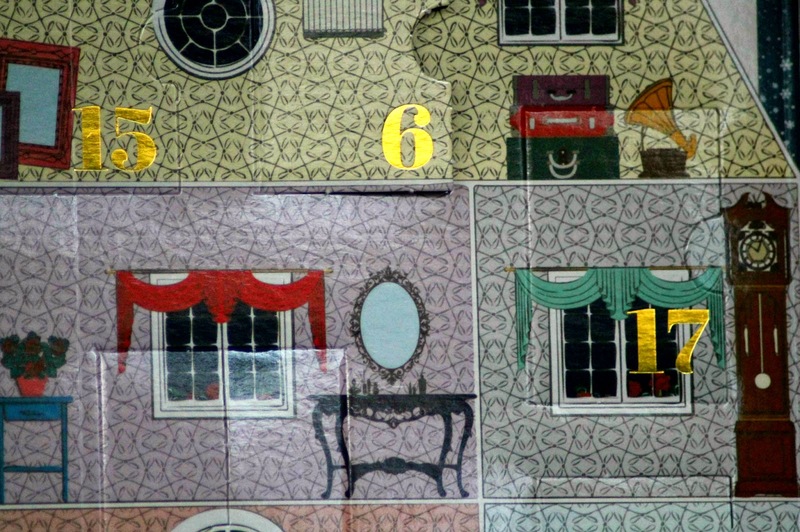 In the original Advent Calendars the windows have a Bible verse printed on them. In this case, it's a lovely quote related to beauty and fashion, written to put a smile on your face. 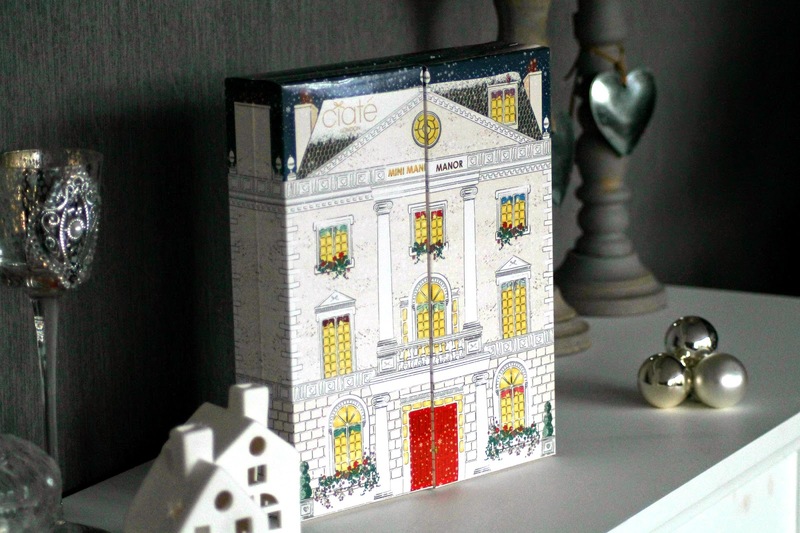 Ciaté is definitely not the only brand coming with a beauty Advent Calendar. Benefit, the Body Shop and L'Occitane each have their own countdown to Christmas beauty calenders. Depending on what kind of products you like or the style of the packaging you could also give those a go. Downside is that these are not cheap presents. Sure, your best friend or mom deserves a fairytale-worthy gift set after a whole year of being there for you! 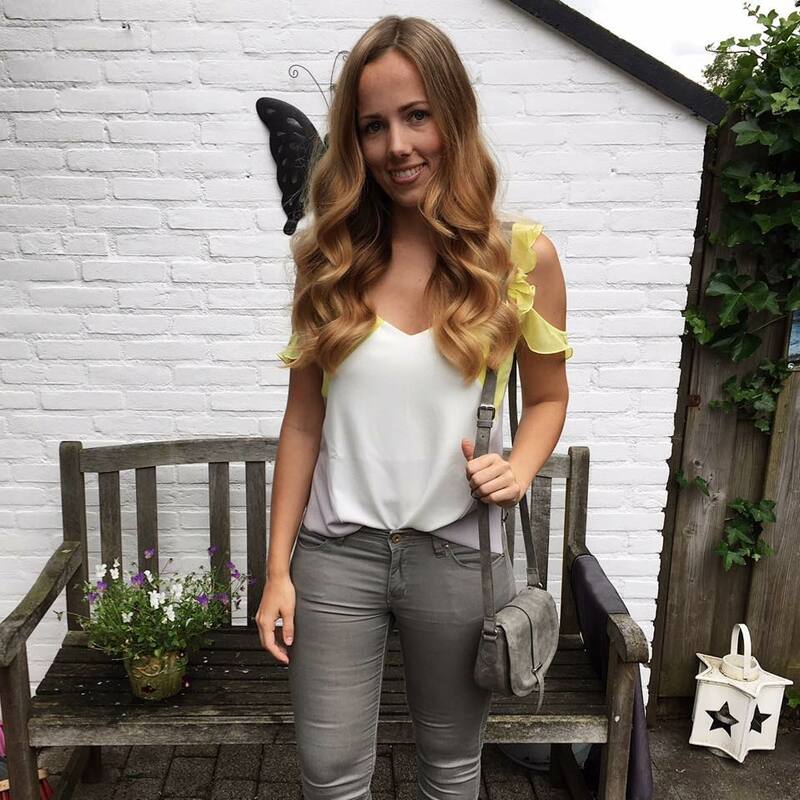 Hoi Marjolein. Wat een ontzettend grappige kalender!